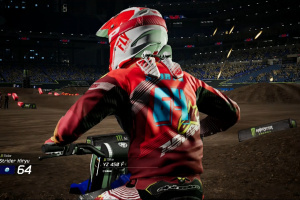 Riding hard or hardly riding? 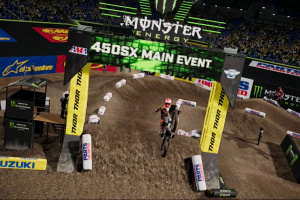 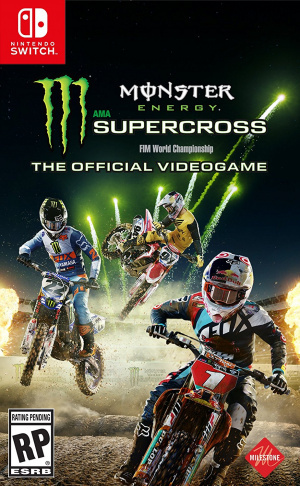 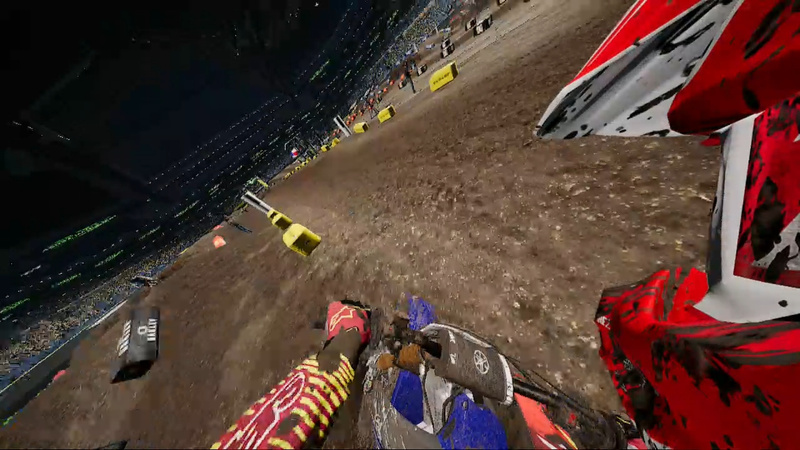 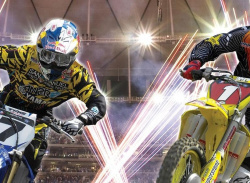 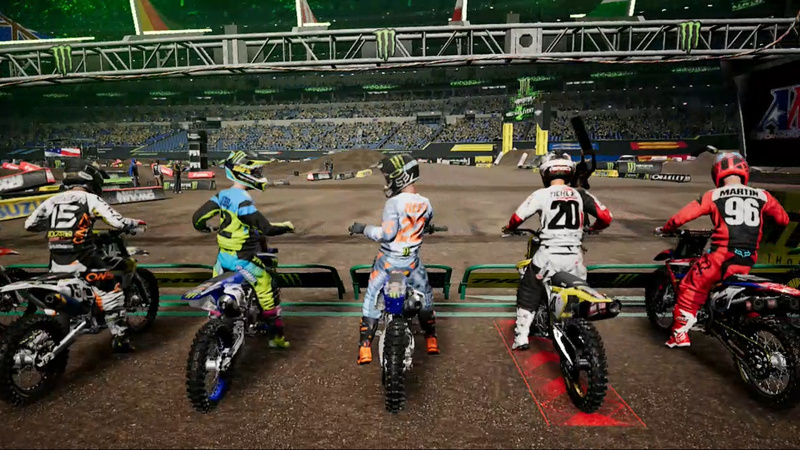 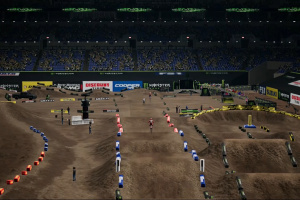 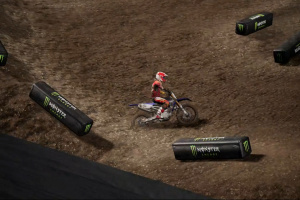 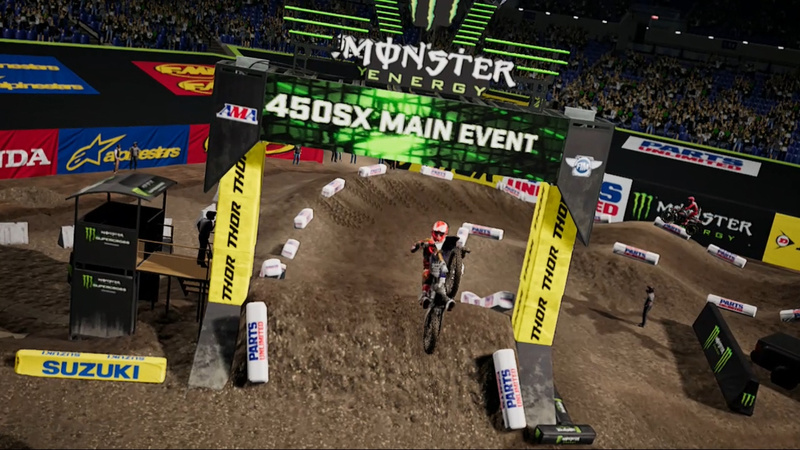 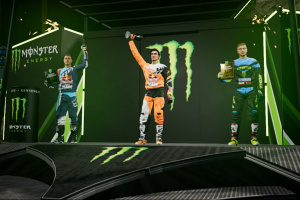 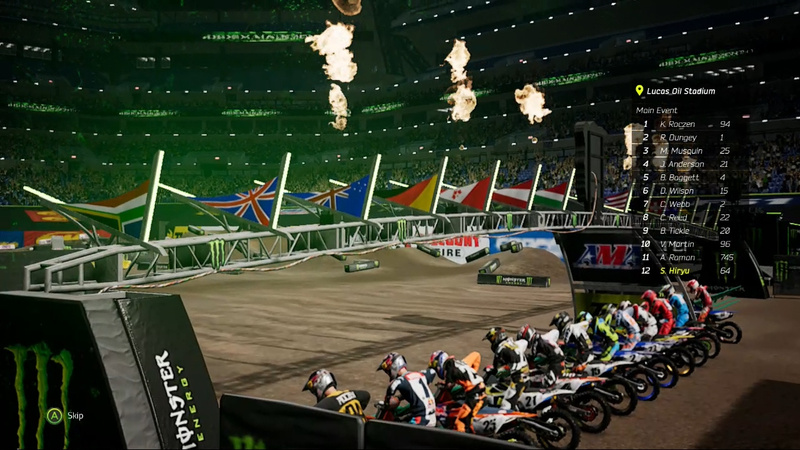 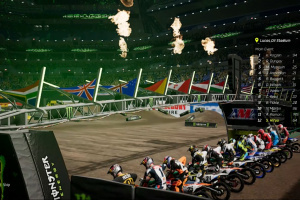 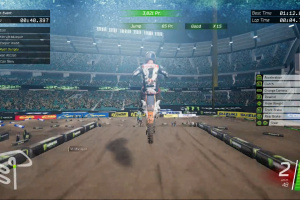 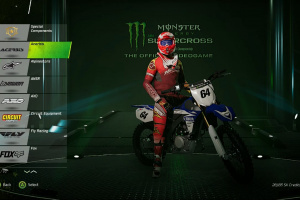 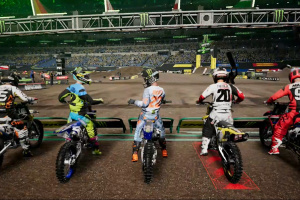 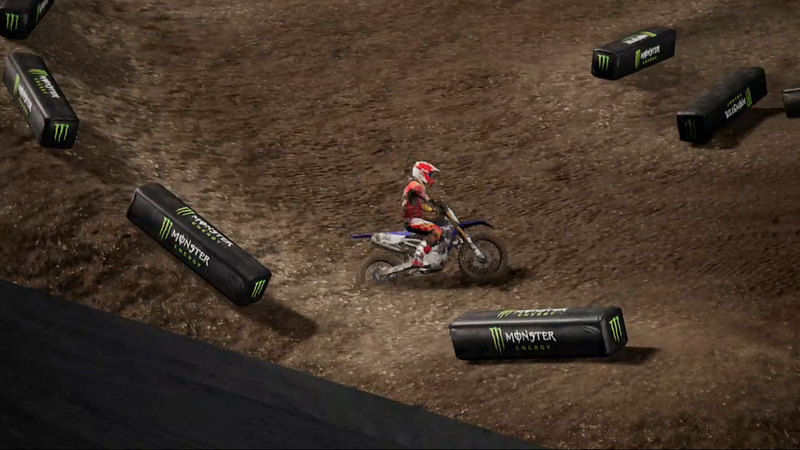 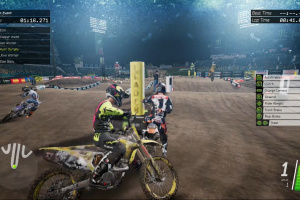 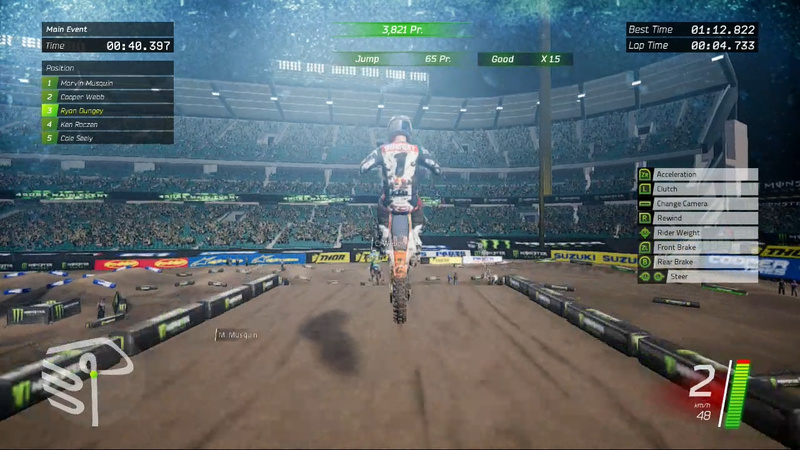 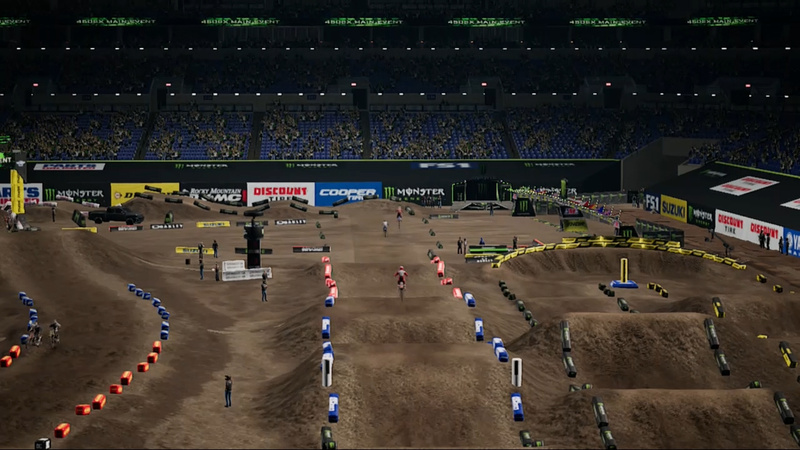 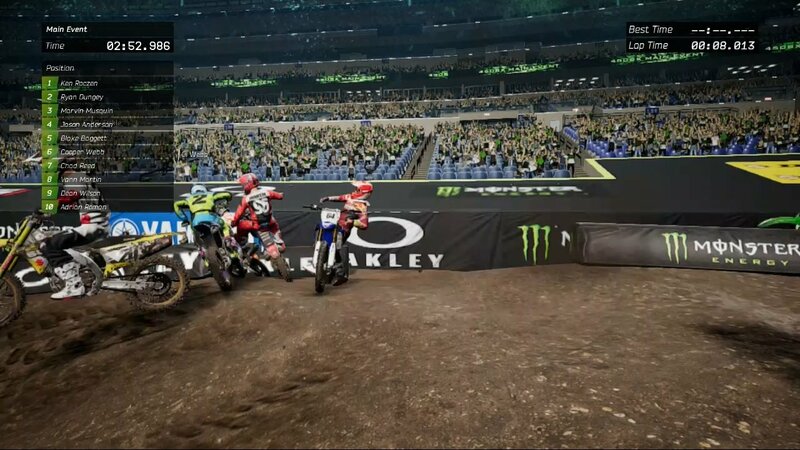 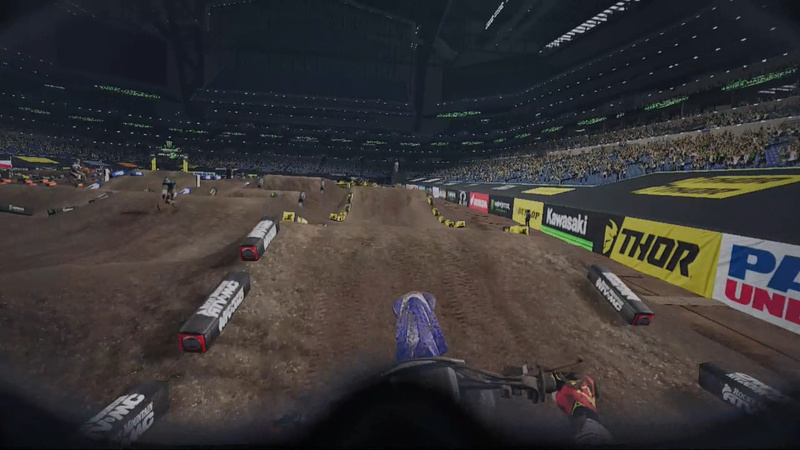 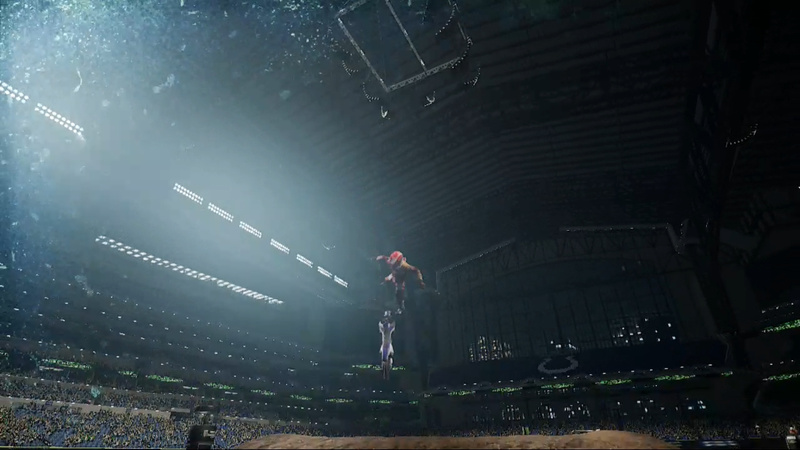 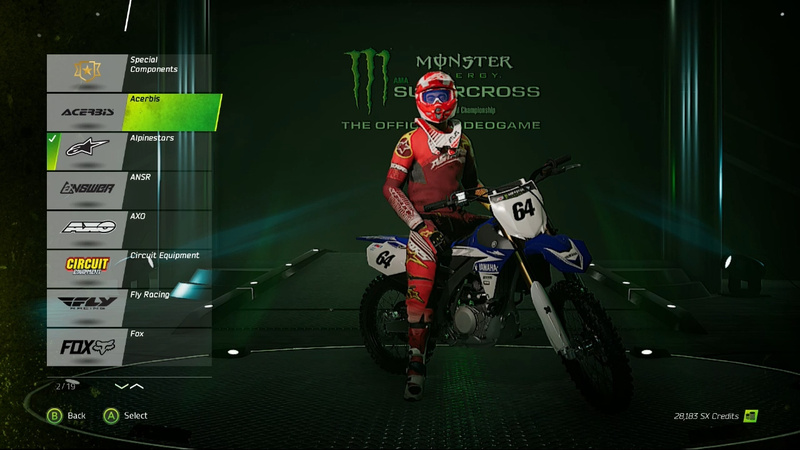 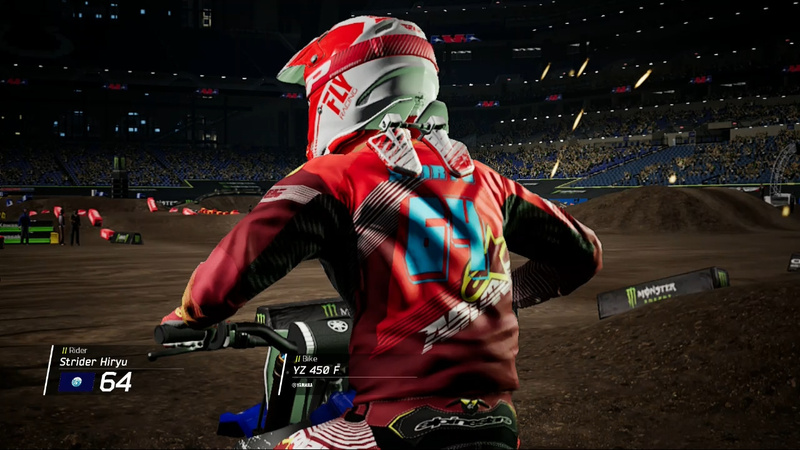 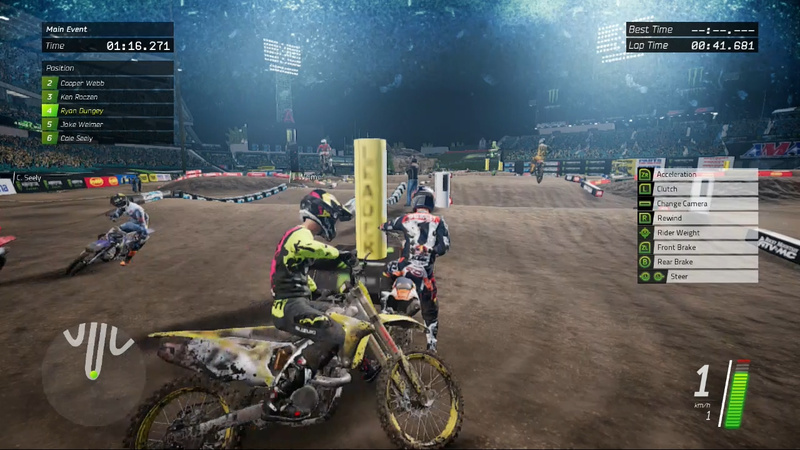 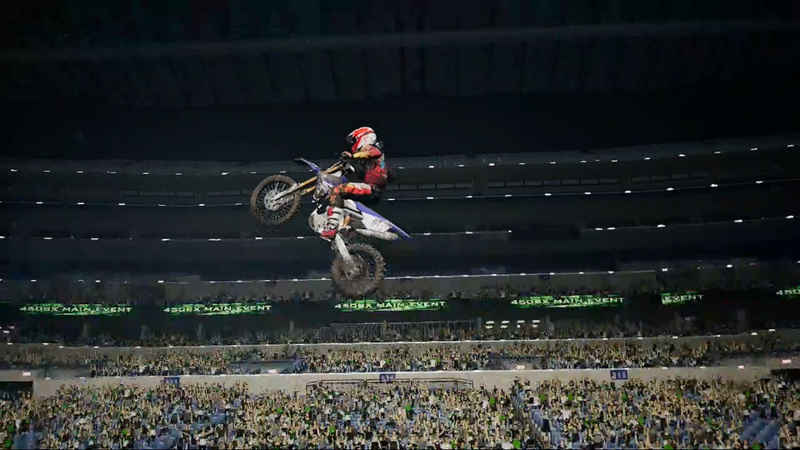 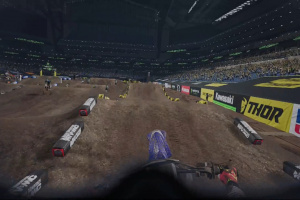 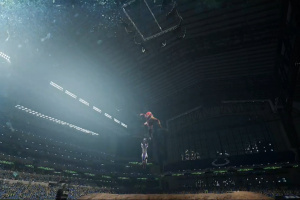 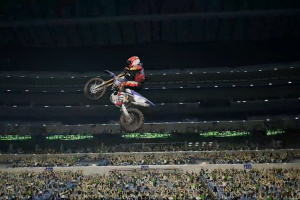 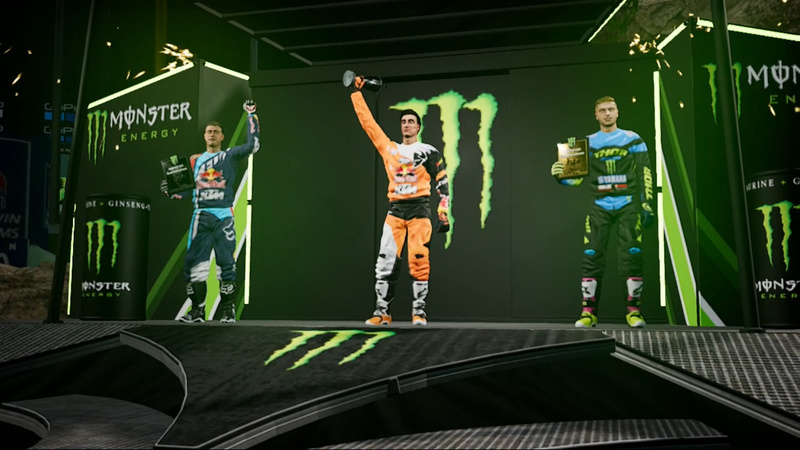 Live the adrenaline of the 2017 Monster Energy Supercross Championship with the official video game! 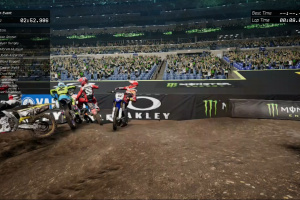 Race on the official tracks with the official riders from 250SX and 450SX to take part in one of the most exciting racing competitions ever!